coffee|culture returns with a celebration of photography. 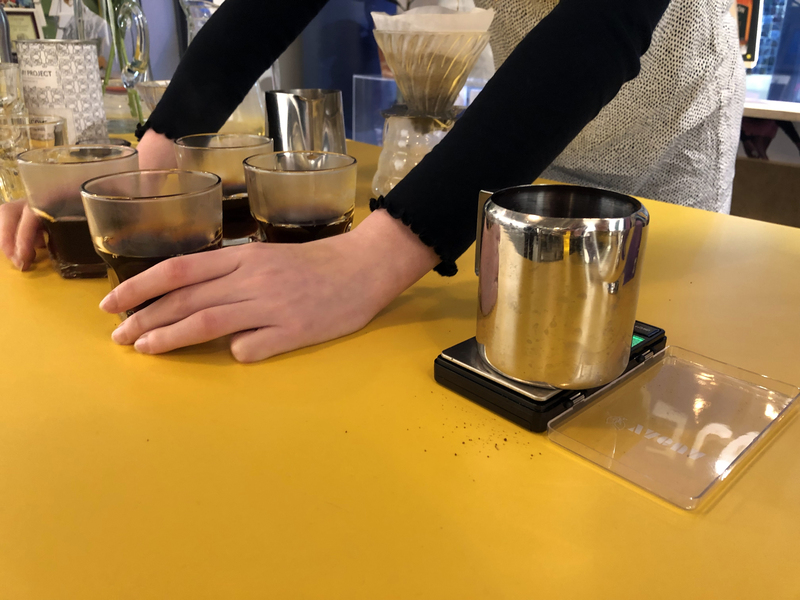 coffee|culture is brought to you by Above the Fold in collaboration with Dublin’s bustling array of artisan cafés and roasters. The seventh edition is hosted by The Library Project, with coffee provided by Bailies Coffee Roasters Ireland, and a conversation between Photographer Ruth Connolly and Julia Gelezova of PhotoIreland Foundation. Ruth Connolly is a photographer, living and working in Dublin. A graduate of the print department from the Limerick School of Art and Design, and a Master in Photography from Central Saint Martins, Ruth has been practicing as a fine art and commercial photographer for a number of years with a body of work that primarily explores the balance and tension between people and place. Commercially, Ruth works with design studios, advertising agencies and businesses, helping to create a tone and feel for a brand through photography. She also lectures in photography at Dublin Institute of Design. Julia Gelezova is the General Manager of PhotoIreland Foundation, producing a number of events such as PhotoIreland Festival, collaborating on EU Photographic Platforms including Futures and Parallel, and running The Library Project; a hub of culture and creativity in the centre of Temple Bar. 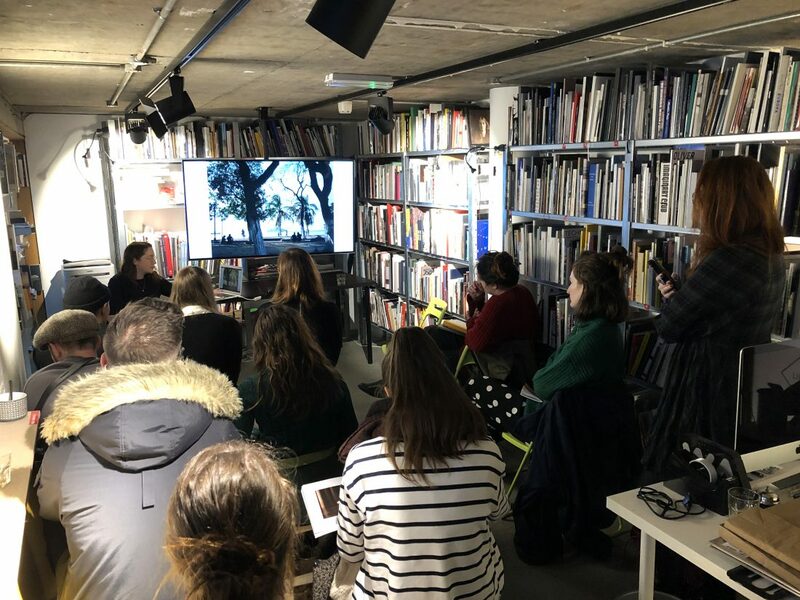 More than an art bookshop, a specialised library and a gallery, The Library Project is multidisciplinary in its approach, with a focus focused on the medium of photography.